The summer is almost over, though I haven't seen much of it. It's been quite busy here, but in a positive sense. Firstly, I've officially become a Netherlander. Secondly, I've changed job yet again, which I'll tell you about some other time. And finally, I've settled down and got stuck in Holland bought a house. As you might infer, these events are all connected. 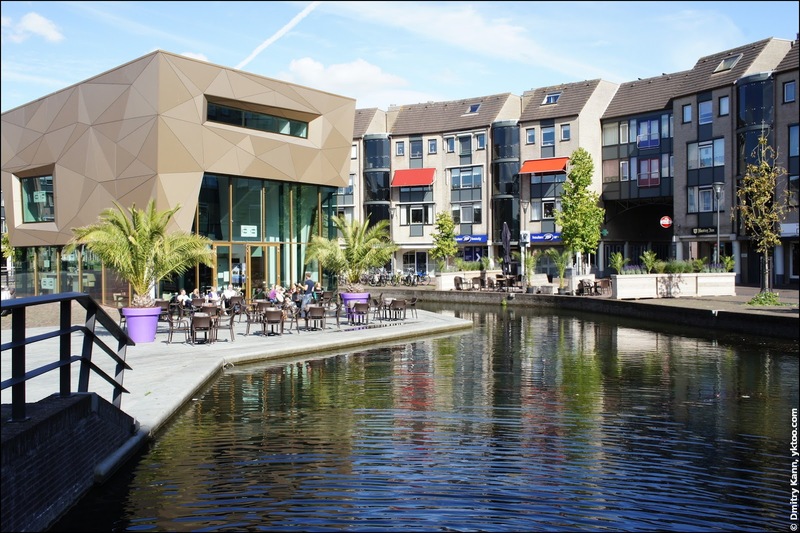 I no longer live in Amersfoort, my home is a little town called Houten. 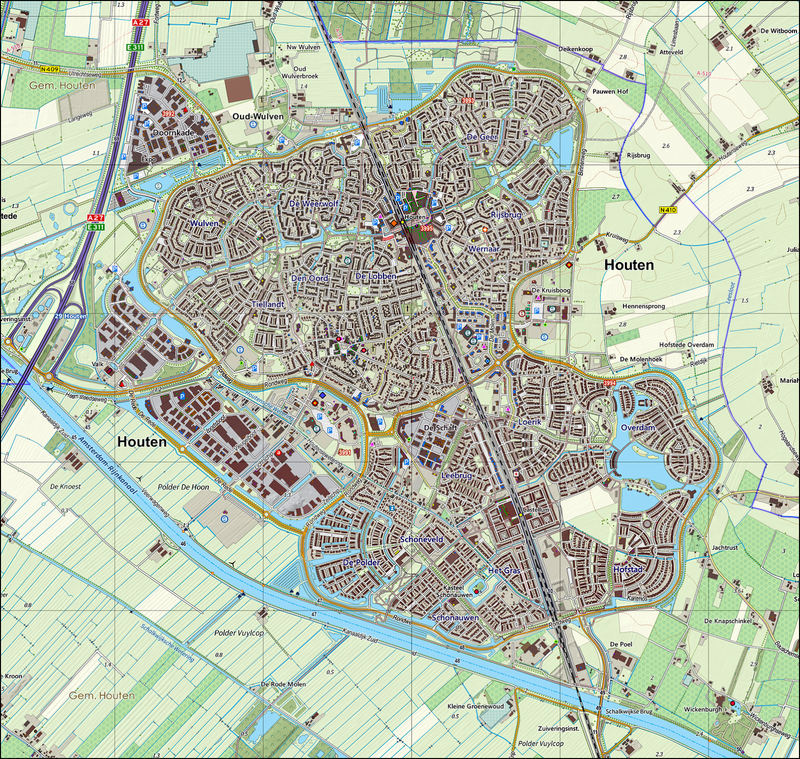 Why Houten? I'll explain this in one of next posts, please let me now introduce you to the town I'll probably spend quite a few years in. 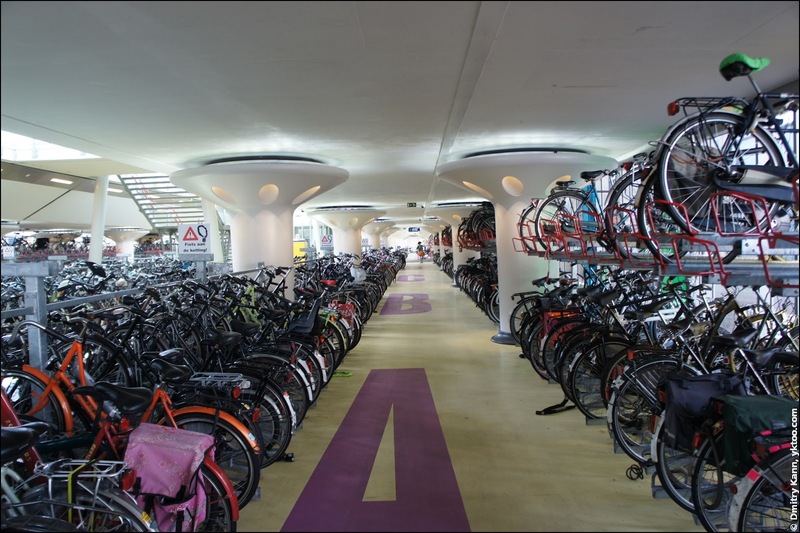 The butterfly shape is emphasised by the Rondweg ("Round Road"), which is corded across by De Koppeling ("The Link") at its narrowest spot. 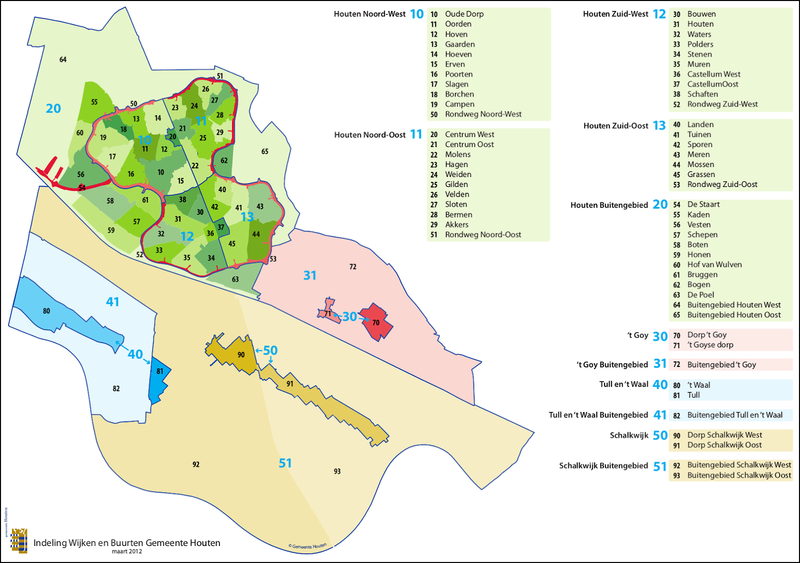 These neighbourhoods are given names like Poorten ("Gates"), Hoeven ("Farmhouses"), Waters and so forth. The streets they contain also acquire the corresponding part in their names. So, for instance, Poorten has Vikingenpoort ("Vikings' Gates"), Friezenpoort ("Frisian Gates"), Keltenpoort ("Celtic Gates"). Waters has Dooiwater ("Thaw Water"), Geiserwater ("Geyser Water"), Mineraalwater ("Mineral Water") and simply Het Water ("The Water"). Which, in my opinion, is much easier to handle than Albert Schweitzersingel, Theo Uden Masmanstraat or Achter den Engelschen Pispot. It's also easy to guess the neighbourhood a street is in by its name. 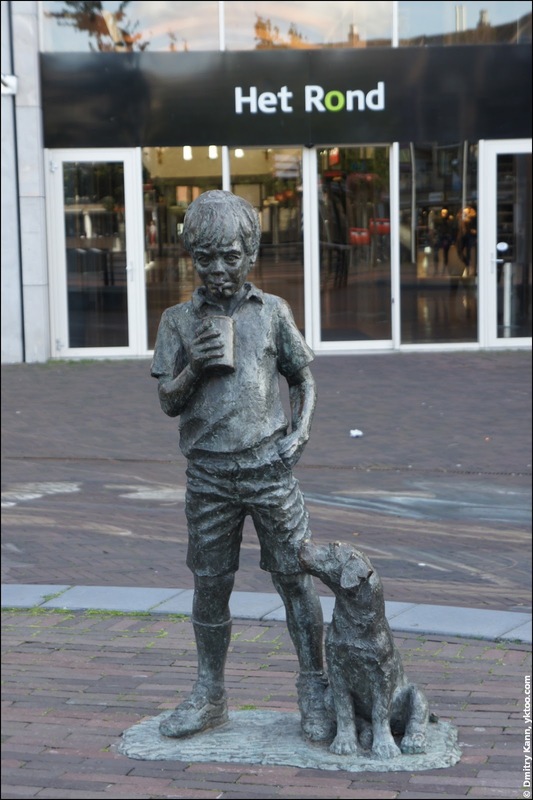 Another funny name is given to the road connecting Houten to the A27 motorway: De Staart — "The Tail". 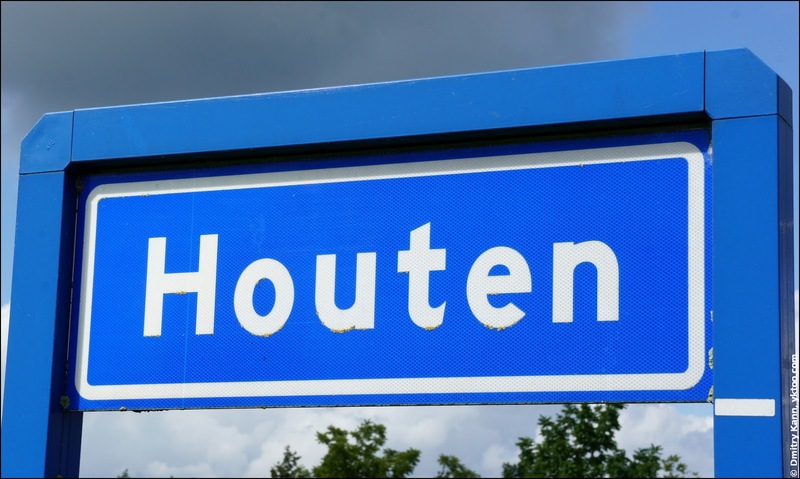 The name Houten itself, which scored #8 in the Top 10 funniest Dutch names, literally means "wooden". However the real origin of it is Haltna, which no one can certainly translate. A likely translation is "settlement in the woods". 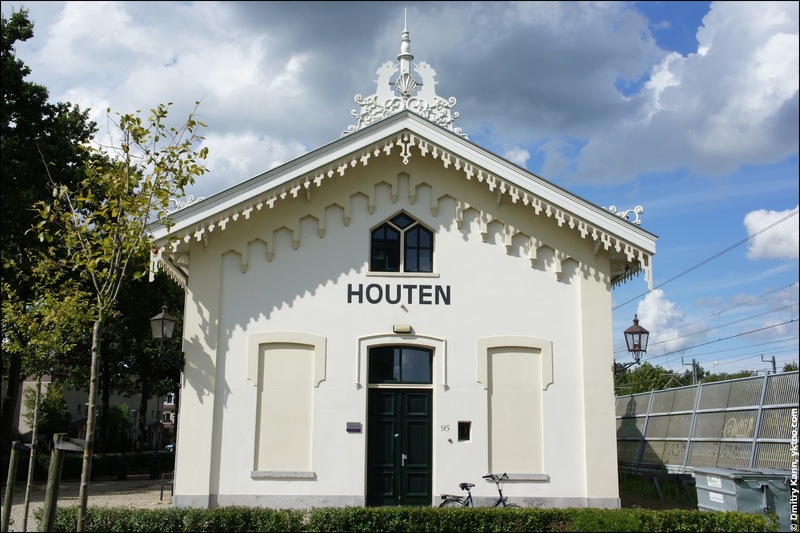 Being a suburb of Utrecht, which is the biggest railway hub of the country, Houten is a so-called forensengemeente, "commute-municipality". Every morning hundreds of commuters take a Sprinter to the Utrecht Central Station, (usually) returning back every evening. I'll get back to bikes in a later post. It was first opened in 2001, but back then trains didn't stop there. Instead, a tram line connected it to the Houten station. The railway received additional tracks in 2008, and in late 2010 the station began to accept regular train service. The tram line was decommissioned. 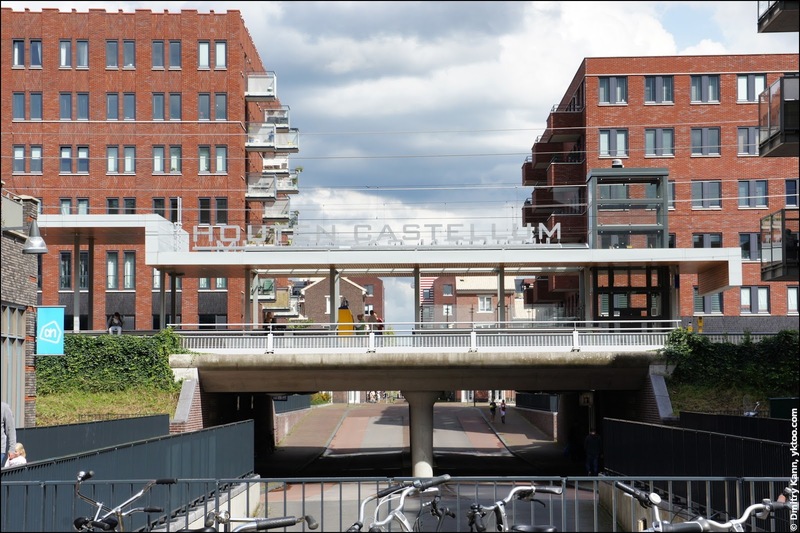 It takes a couple of minutes to get from Houten Castellum to Houten, and from there another ten minutes to Utrecht Centraal. Sprinters depart every fifteen minutes. 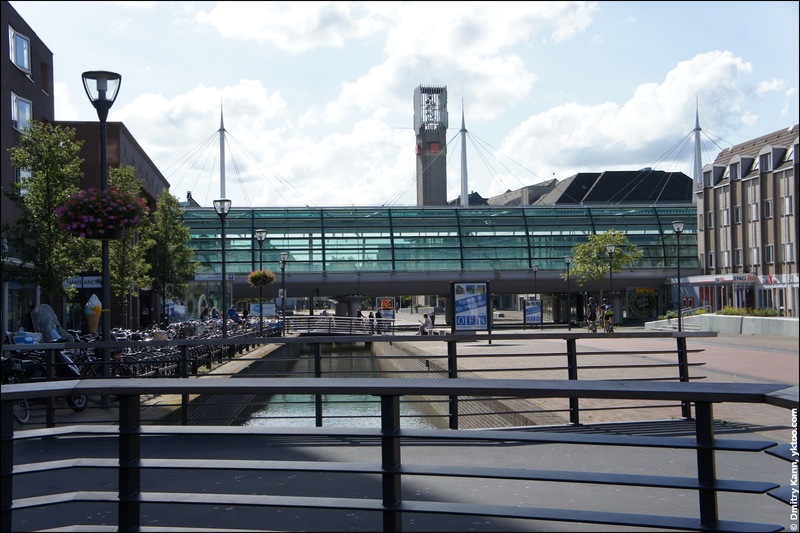 A curious fact: there's another station between these two, which serves as a restaurant now. 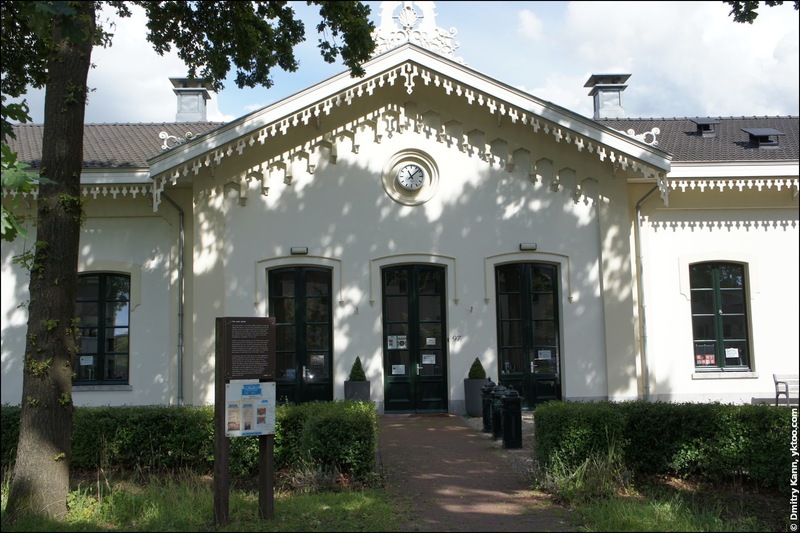 "The Old Station" (Het oude station) was built in 1868 and retired in 1936. For next few decades it was a family house and an office, and in 2007, when the railroad was to be expanded, the station building was put on wheels and moved a few hundred metres away. According to the information board installed nearby, the unique project was sponsored by the municipality, business and private donations.